Do you have any favorite Christmas traditions from when you were a child? Perhaps it was going together as a family to pick out the perfect tree. Maybe it was the cookies you baked together with your mom. 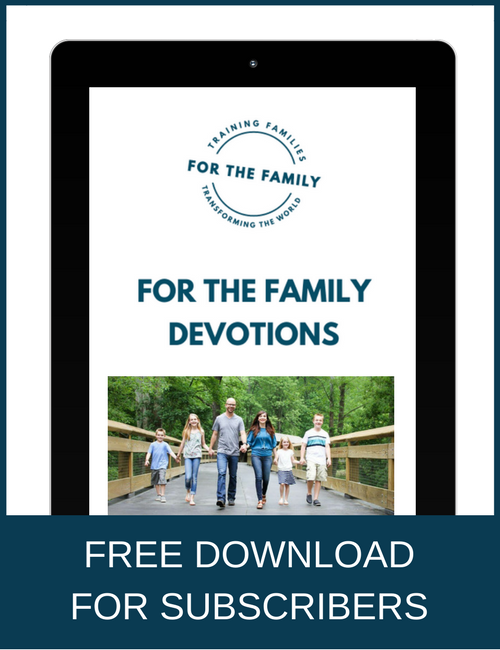 These traditions are important to us because they provide us an anchor and connection to our family. Traditions tie a family together and give all of us a sense of belonging. In the Bible, traditions were important to God’s people. God instructed them to celebrate certain feasts and festivals each year. These events were to be used to reflect on and remind God’s people of all God had done for them. Parents were instructed to use these festivals to teach their children about God and his faithfulness toward His people. For Christians, traditions are important as well. As Noel Piper wrote in her book Treasuring God in Our Traditions, “The things we do regularly that help us in our deepest being to know and love and want God, the things that help our lives to be infiltrated with God–those things are traditions. And then if there are children in our lives, to pass these God-focused activities to the next generation–that’s what tradition is for a Christian” (p.25). Christmas is an opportune time for Christian parents to “pass these God-focused activities to the next generation.” It’s an opportune time to teach our children about who Jesus is and what he has done. It’s an opportune time to center our hearts on our Savior with our family. 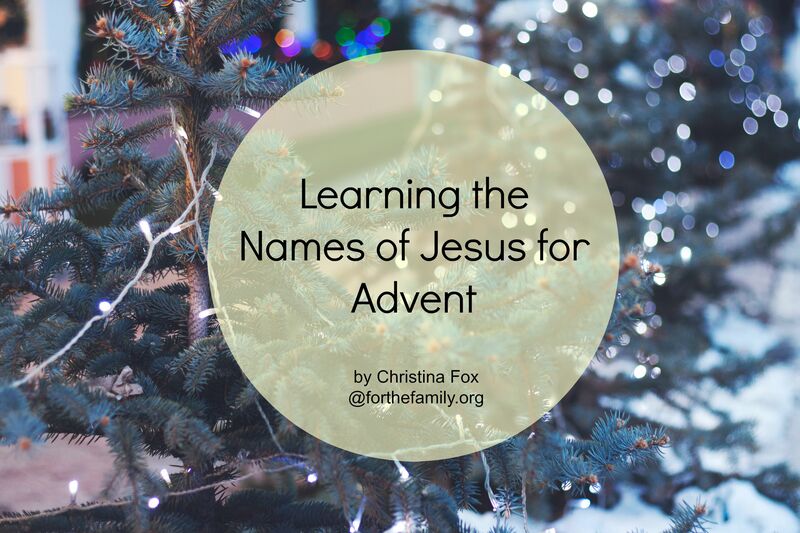 One way to focus on Christ during this Advent season is to learn some of the names of Jesus in Scripture. There are at least two hundred names, titles, or descriptions for Jesus in Scripture but I’ve selected twenty five names you can study with your children in the weeks leading up to Christmas. *Use pain pens to write each name on a glass ornament ball and hang them on a Christmas tree. *For kids who like to draw, have them write out the name on shrinky dink plastic and cut them out into shapes of ornaments. Then heat them in the oven and hang the hardened plastic ornament on a tree. *Make a paper chain with one name on each link and then hang your link around a tree when it’s complete. 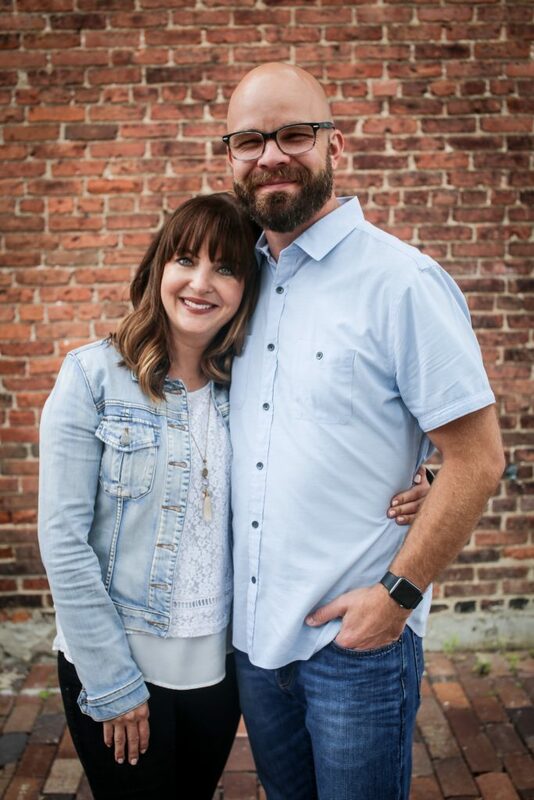 « Happy Thanksgiving from ForTheFamily.org! What a great way to remember what the Christmas season is really about! I’m going to make the Christmas ornaments with the each name on one. Thank you for sharing! Merry Christmas! Thank you! I am excited to print this and read it together with my family each morning. Thank you! I am sharing ~ May you be blessed. Thank you for this inspiring idea. I’m going to use these names the next few weeks in the council times I teach for Awana. Thank you. My children are getting older and no longer enjoy advent activities for little ones. This, however, can be special for all ages. I am using this as our daily Advent lesson for my family. We are enjoying it. We usually look up how often it is mentioned in the Bible. Starbucks had a beautiful Christmas numbered bulbs advent tree this year for sale. It was 45.00 so we waited until it was 15.00, bought it and wrote each name on the back of the corresponding numbered bulb. Plus each bulb already had a piece of wrapped candy in it – so this was a perfect new tradition. Thank you.